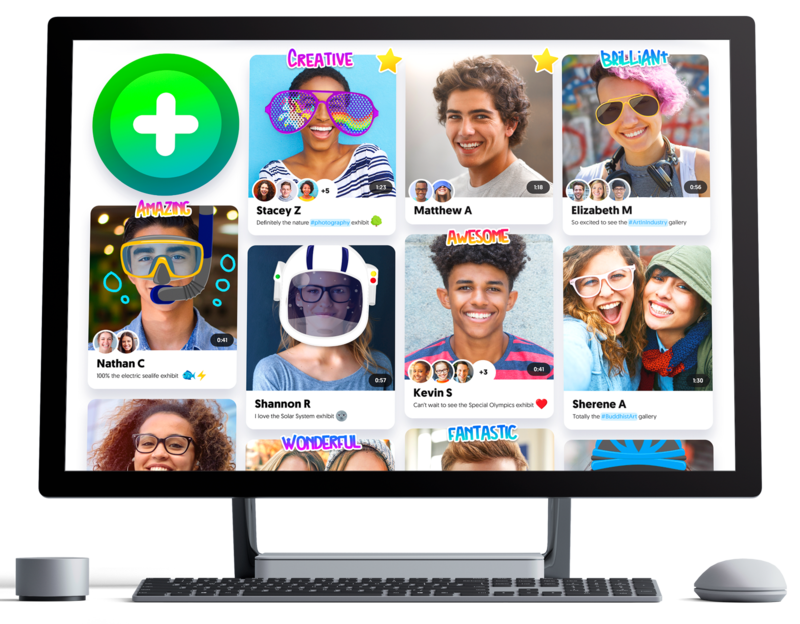 Flipgrid is the leading video discussion platform for millions of PreK to PhD educators, students, and families in 180+ countries. 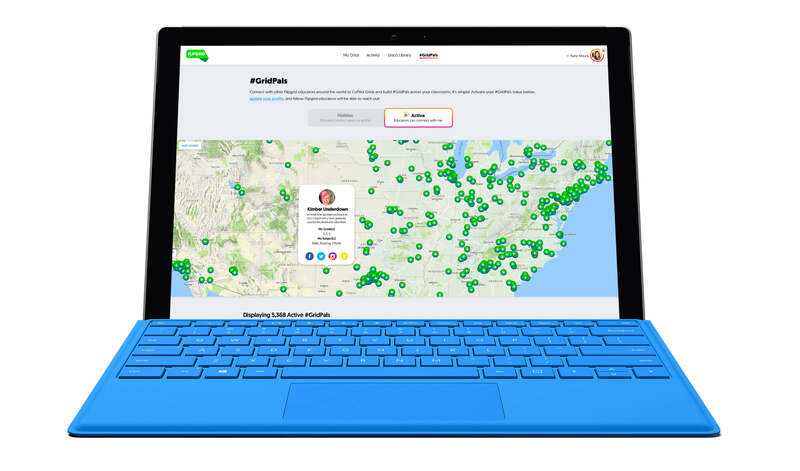 Create a Grid community for your classroom, school, PLC, #GridPals, families, and more! As the educator, you are the Topic designer with specialized resources and attachments. Back-to-school intros, booktalks, reflections, expert Q&As, showcase STEAM ideas...the possibilities are endless for students to verbalize their learning! Every student has a voice, so let’s amplify! Students record short, authentic videos and can reply to each other’s videos. Educators are 100% in control with video moderation, access controls, and much more. 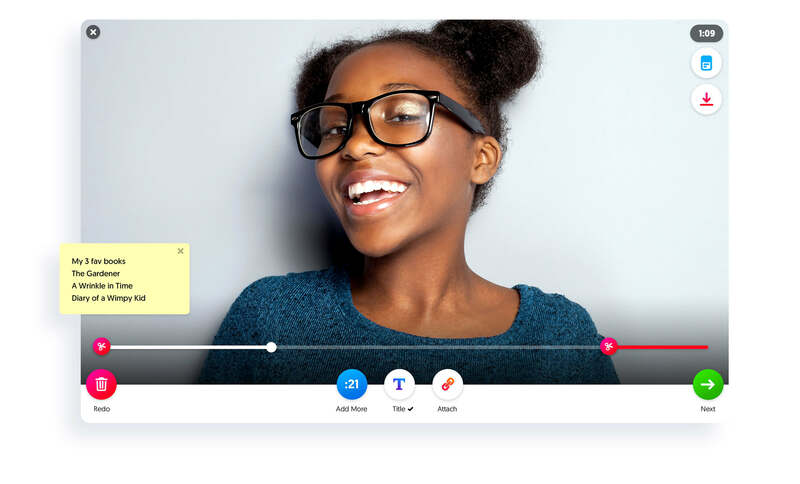 Let your students share their voice anywhere by using any Surface, Chromebook, laptop, iPad, iPhone, or Android device. Also, check out our free Windows 10, iOS, and Android apps below! 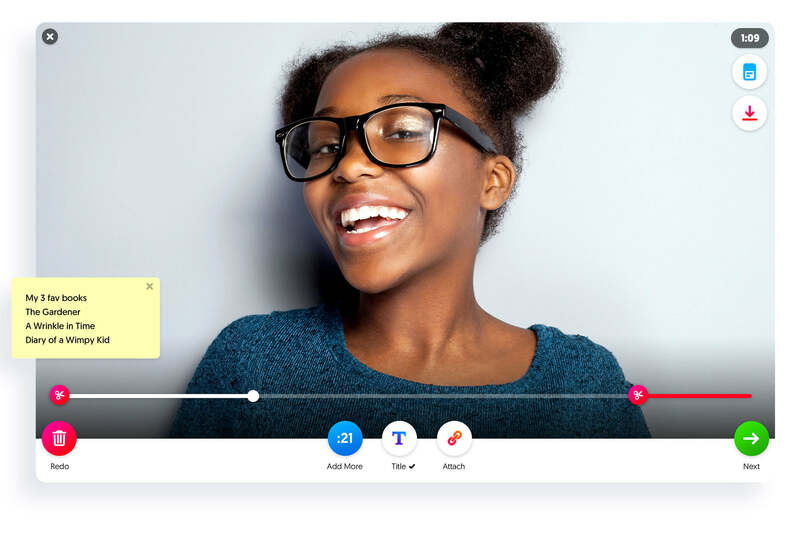 "Flipgrid is revolutionizing the way teachers teach and students learn!" 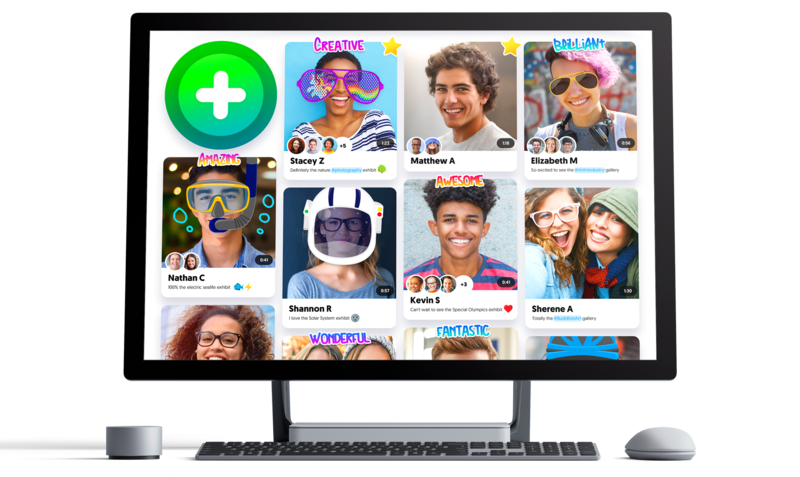 "If social media and student centered learning had a baby, it would be Flipgrid!" 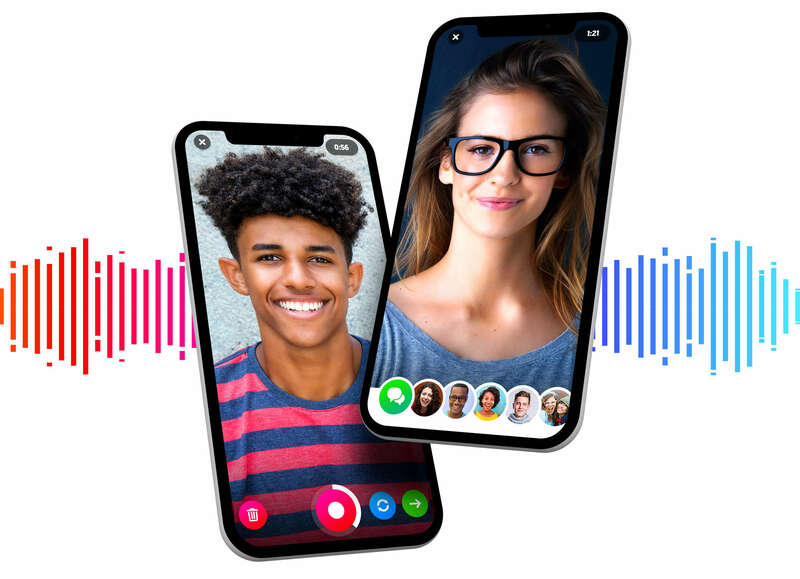 "Flipgrid has not only amplified my students' voice but their confidence, as all voices are heard." 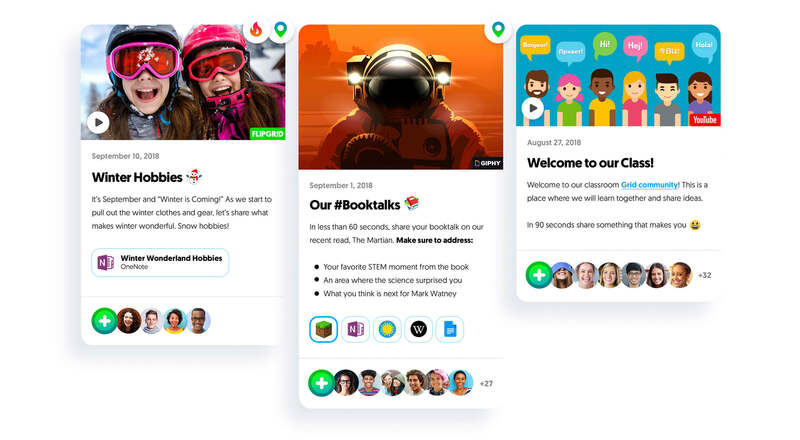 "Flipgrid transforms discussions by extending the learning environment beyond classroom walls." 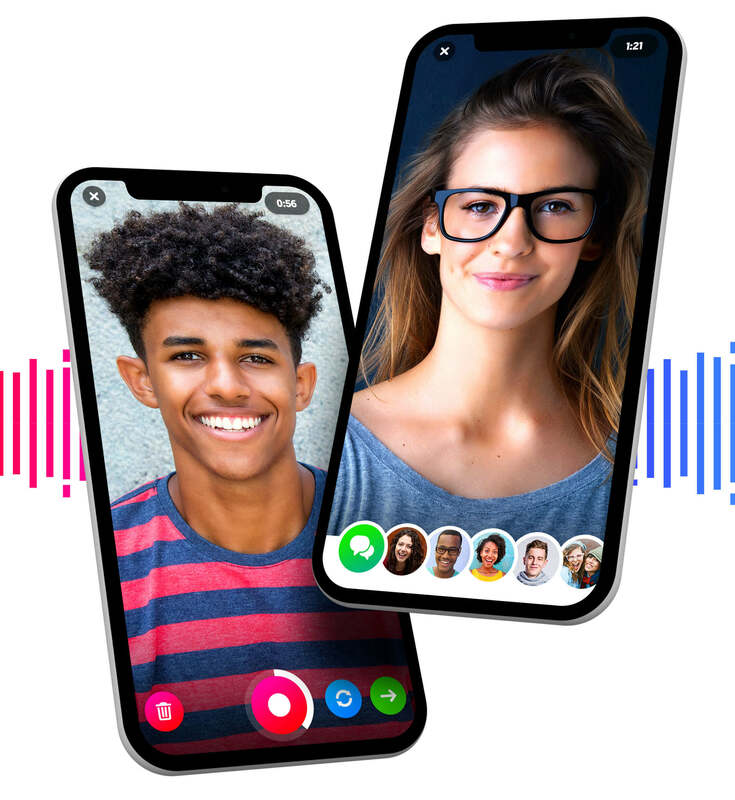 "Flipgrid is amplifying student's ordinary voice to extraordinary!" 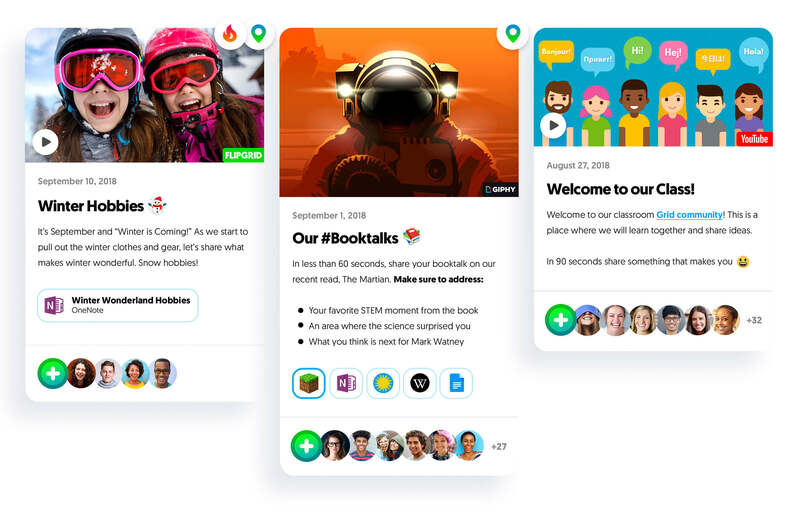 "Ownership, voice, collaboration, creativity, global connections, problem solving, reflection...Flipgrid is this and so much more!" "Flipgrid is the pot of gold at the end of the tech tools rainbow!" 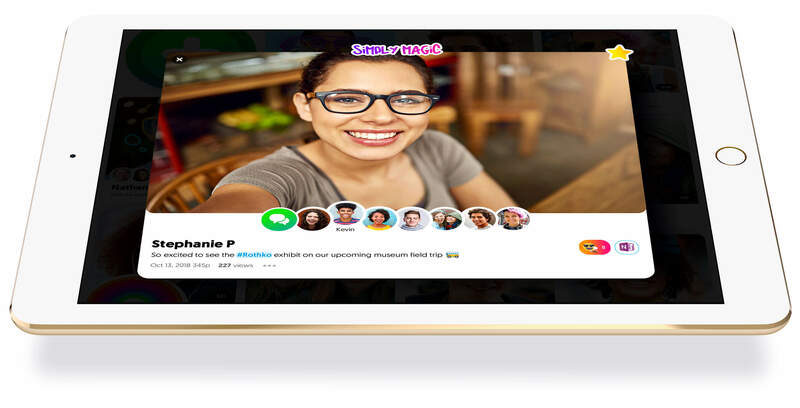 "Flipgrid changes the game in education by empowering student voice like never before." Take your classroom global and connect with another educator to set up a #GridPals collaboration. Check out this amazing GridPals guide created by the first ever GridPal, Bonnie McClelland! 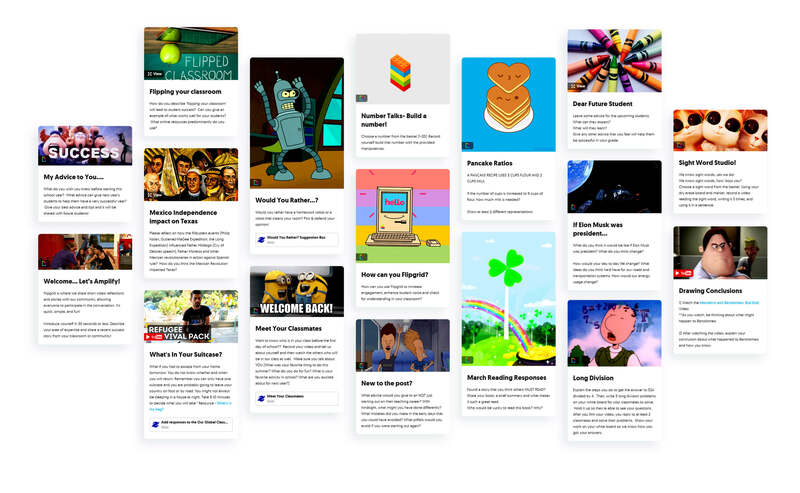 Need an idea for your next Flipgrid Topic? Check out the Discovery Library where educators share their best Topics for a wide-range of ages and subjects. All learners have a voice ... let’s amplify! 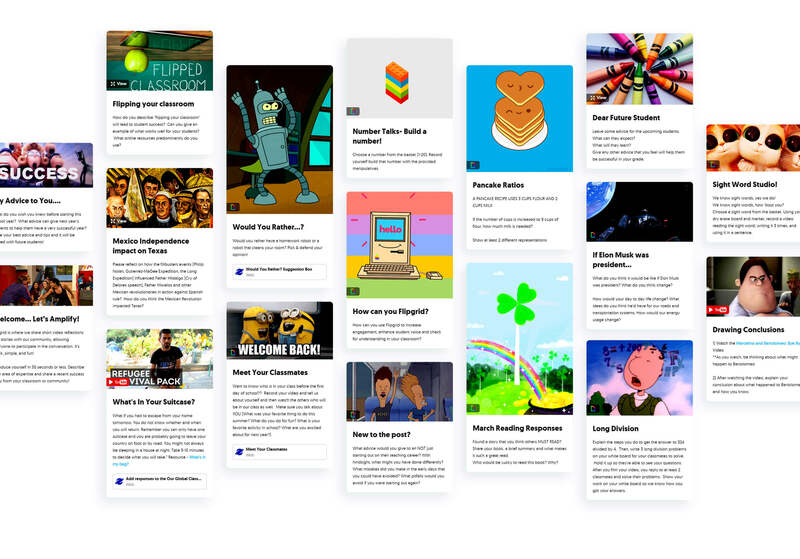 That’s not all folks… Flipgrid is jam-packed with features you’ll love like video downloads, stickers & drawings, custom assessment rubrics, video feedback, MixTapes, Topic invites, private share links, Vibes, and more! The entire #FlipgridFever community is here to support you! Sign up now... it’s 100% FREE!